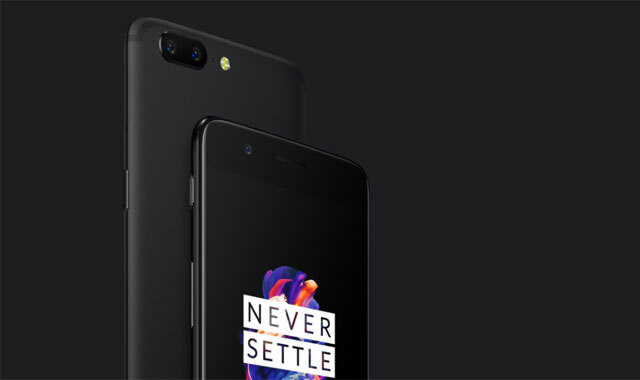 OnePlus 5 has been officially unveiled. 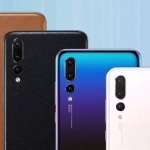 It boasts a dual rear camera system composed of one 16MP main camera and a 20MP telephoto secondary camera! 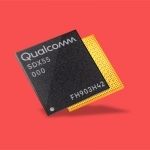 This allows the smartphone to capture high resolution photos with blurred backgrounds. There’s also a large f/1.7 aperture for low light photography, optical zoom and support for RAW image format. 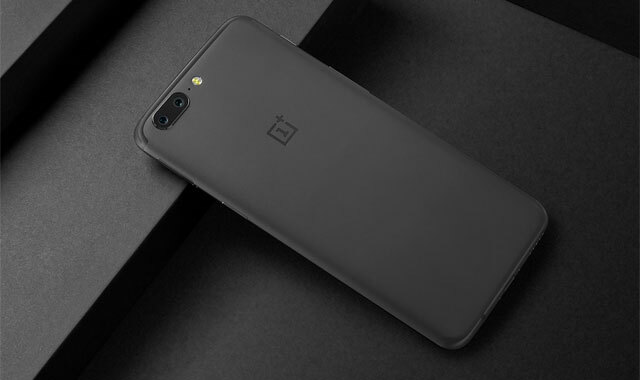 The OnePlus 5 smartphone in gray showing off its dual rear cameras. The OnePlus 5 flaunts a 5.5 inch AMOLED display covered by a scratch resistant Gorilla Glass 5 with 2.5D curved edges. 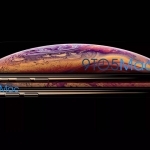 It’s housed in an anodized aluminum unibody with a thickness of merely 7.25mm. Its iPhone 7-like design can’t be denied though – from the antenna lines, alert slider to the placement of the dual rear camera. The home button also has the fingerprint sensor underneath it. 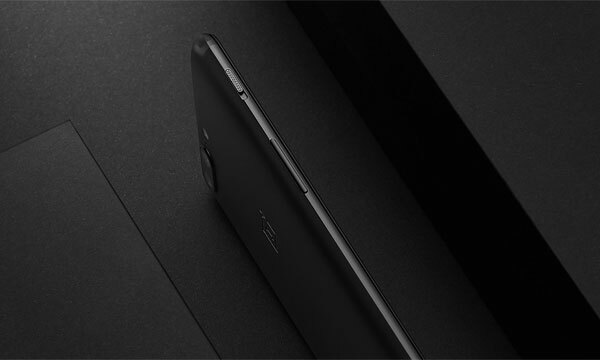 Nevertheless, OnePlus CEO Carl Pei says there are limited design options for a dual camera smartphone. 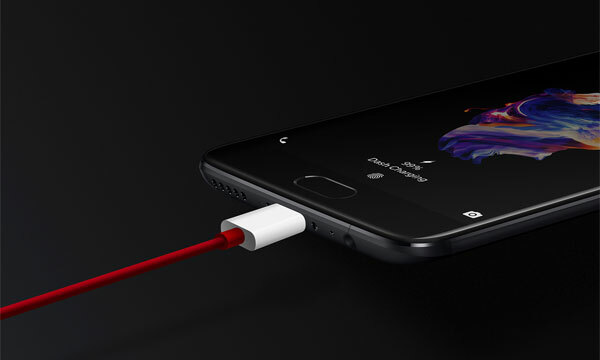 Dash Charging of the OnePlus 5. The OnePlus 5 runs on the top of the line Snapdragon 835 processor from Qualcomm. There’s also either 6GB or 8GB of RAM and a near pure version of Android 7.1 Nougat. A 3300mAh battery powers the device. It’s non-removable but has fast charging called Dash Charge. It promises up to 58% battery life in 30 minutes of charging only! Storage options include 64GB and 128GB but without a microSD card slot. The OnePlus 5 is very thin! 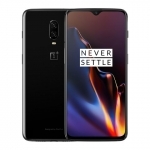 The OnePlus 5 is a dual SIM smartphone with 4G LTE connectivity that supports almost any cellular network around the world. It also has NFC, Bluetooth 5.0 and dual band Wi-Fi. It has Dirac HD audio enhancement for listening through the earphones and Dirac Power for its loudspeaker. 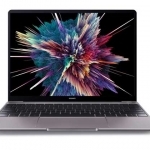 It retains the 3.5mm audio jack but also offers audio output through its USB Type-C port. The OnePlus 5 has an official price of $479 in the United States. That’s roughly equal to ₱24,000.00 only – a great deal given its specs sheet! Shipping starts on June 21, 2017 but availability in the Philippines hasn’t been announced yet. Hopefully, Digital Walker will also officially carry this product just like the OnePlus 3T.